Bristow has concluded a number of return to service safety activities with flight crews, engineers and other service employees, clients and key stakeholders, as an additional precautionary measure prior to resuming the S-76 fleet to operation. These activities include maintenance assessment reviews, risk assessment, and pre-flight safety briefings with passengers to give them the opportunity to talk to the crew and ask questions. The company has also engaged a reputable independent third party aviation firm to conduct an additional review of its entire operations in Nigeria. 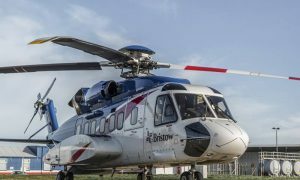 Bristow proposes that the review be extended to other operators in Nigeria so that best practices can be shared to enhance safety across the industry, and has commenced discussions with a number of operators regarding their participation. 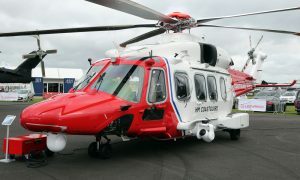 Bristow is in full compliance with NCAA regulatory requirements and all Sikorsky directives for its fleet. The company maintains its aircraft to industry standards in accordance with special maintenance and monitoring programs developed by the aircraft and engine manufacturers, that are fully approved by the NCAA. “We will continue to cooperate fully with the Accident Investigation Board (AIB), which is investigating the events of February 3, 2016, to determine the cause,” said Senior Legal Director Africa Region Tolu Olubajo. 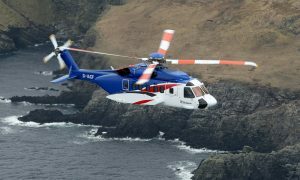 Bristow has operated variants of the S-76 type for more than 35 years and remains confident in the Sikorsky S-76 family of aircraft, which has an enviable safety record spanning many decades with more than 6.8 million flight hours.